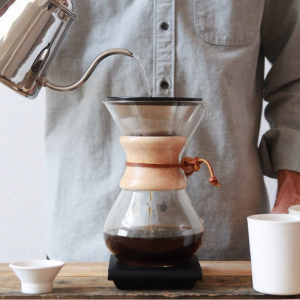 You can choose between wholebean or we’ll grind to order. 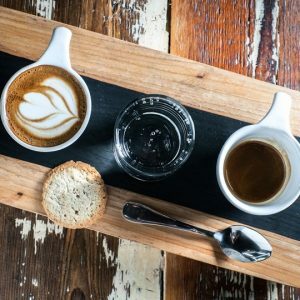 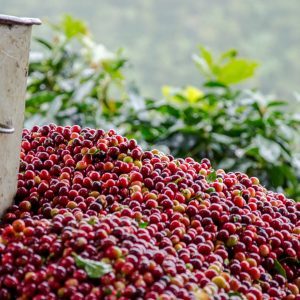 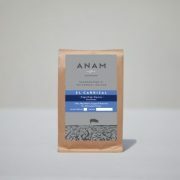 These coffees are special and best brewed using either filter or pourover methods. 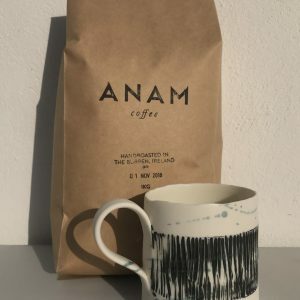 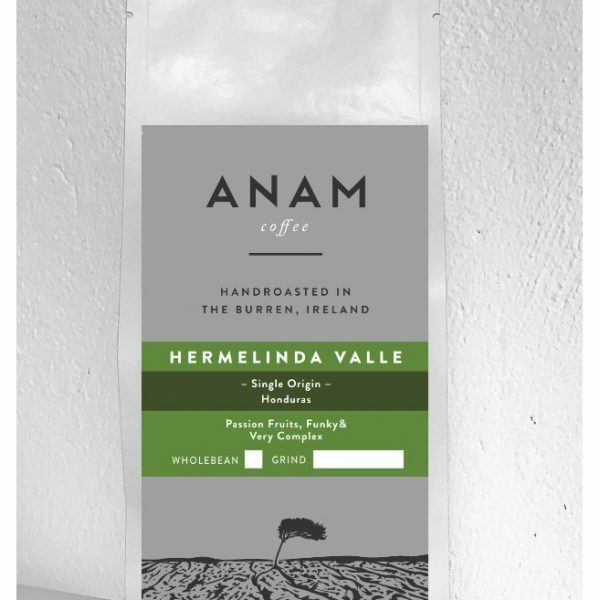 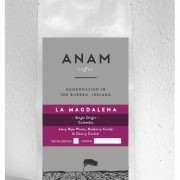 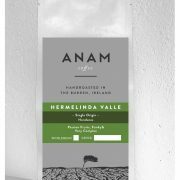 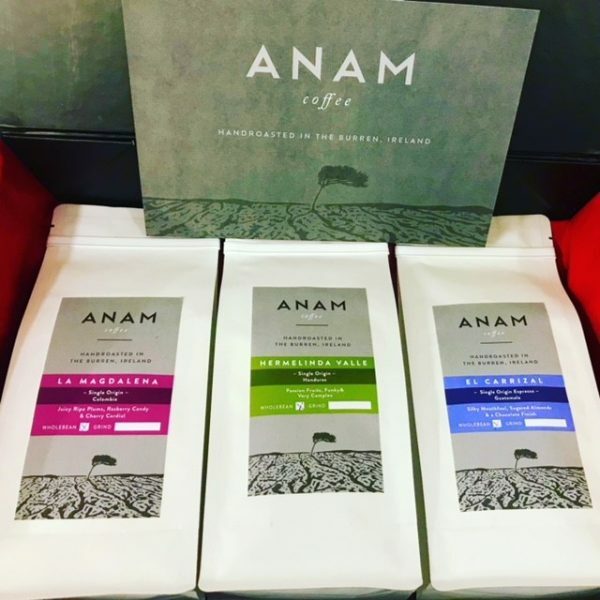 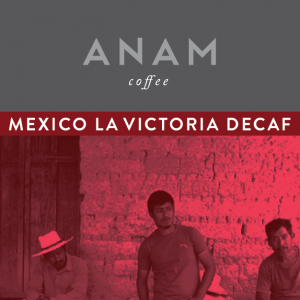 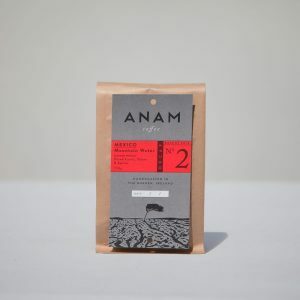 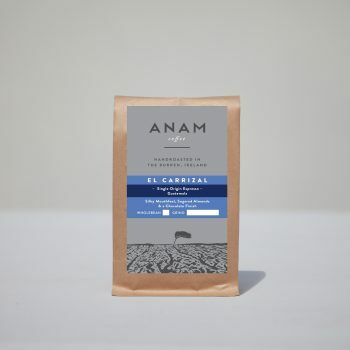 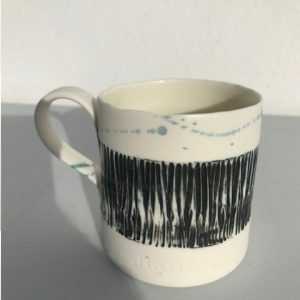 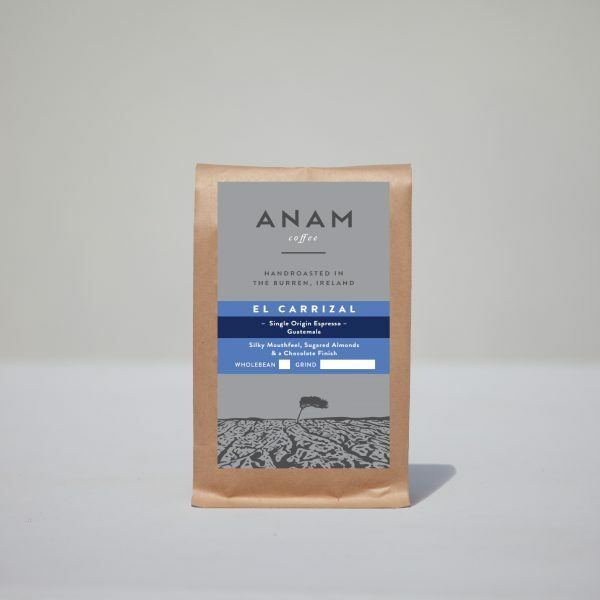 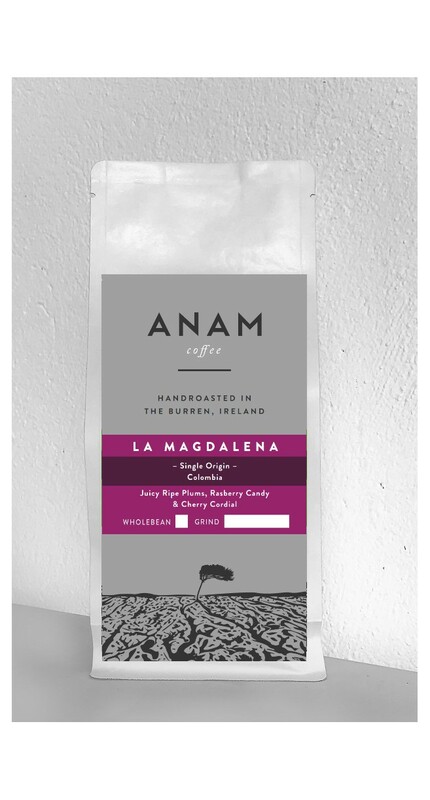 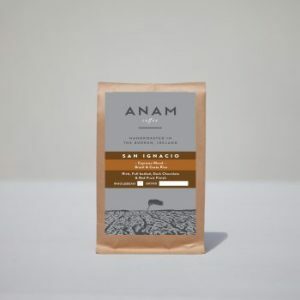 The coffees will arrive presented in a beautiful Anam gift box and will be accompanied by a brew card explaining how to get the best out of the beans making this box an ideal Christmas gift. 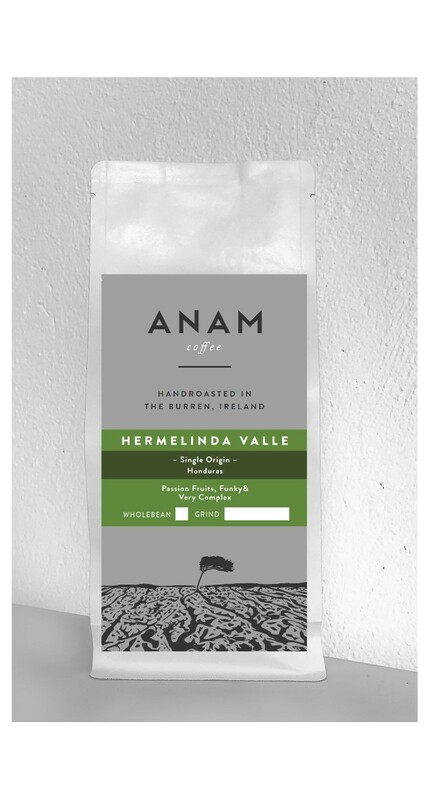 Just remember to include your eircode and a contact mobile number to expediate delivery with our courier GLS.